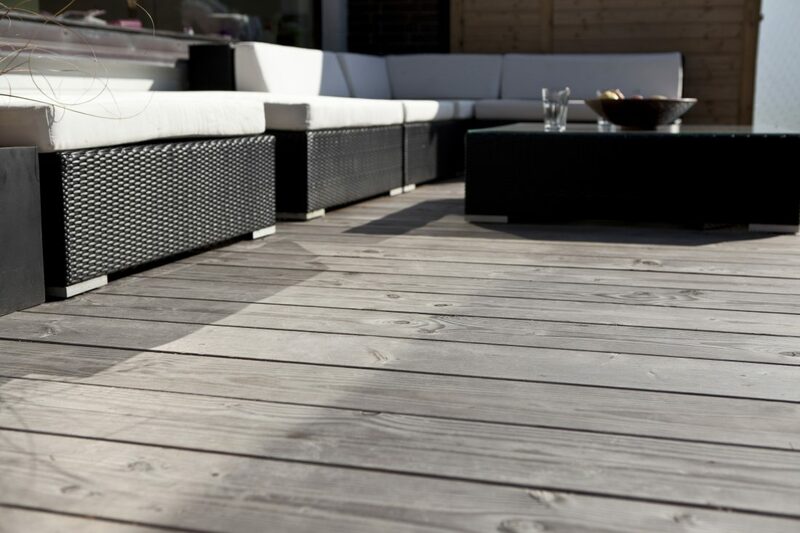 Douglas terrace floorboards for outdoor use | InteriorPark. 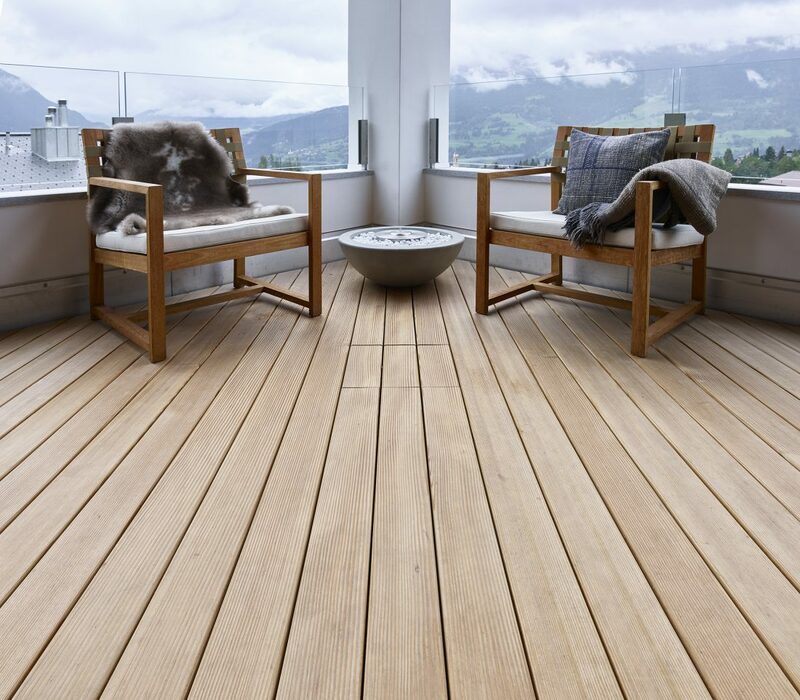 Pur natur terrace floorboars are made of high-quality douglas wood and are available as »Kollin« and »Alpin«. The pur natur »Alpin« terrace has a simple rustic charm and fits very organically into modern, urban styles. Its extraordinary width of up to 27 cm gives it a solid character. 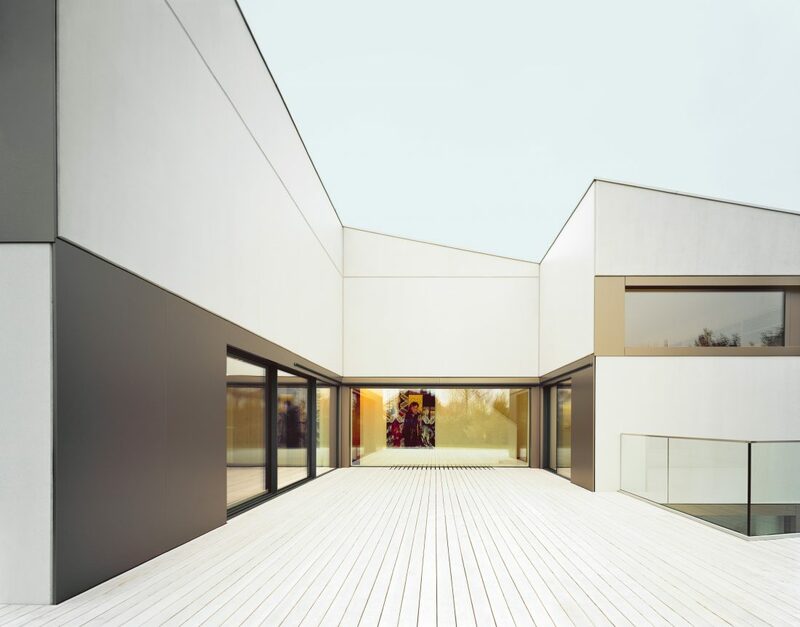 Douglas »Kollin« terrace floorboards impress with simple beauty. 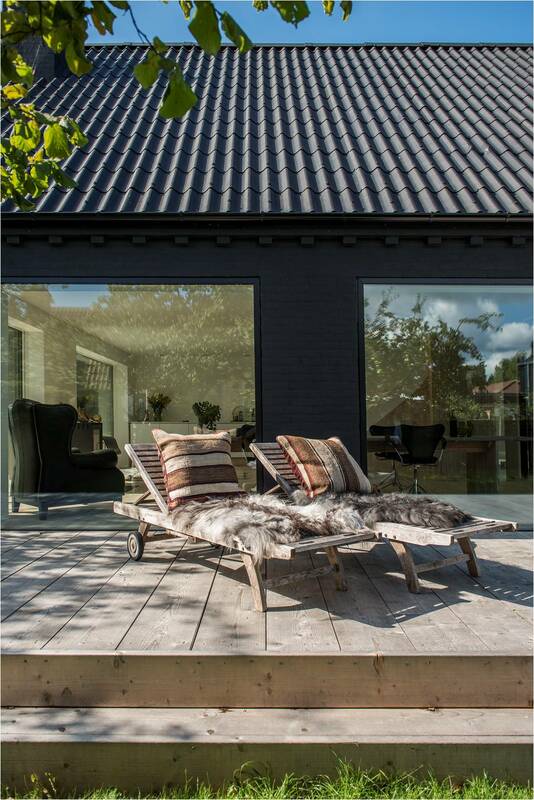 »Kollin« floorboards are knotless to knot-free and the width of 11 cm makes them appear puristic and plain. 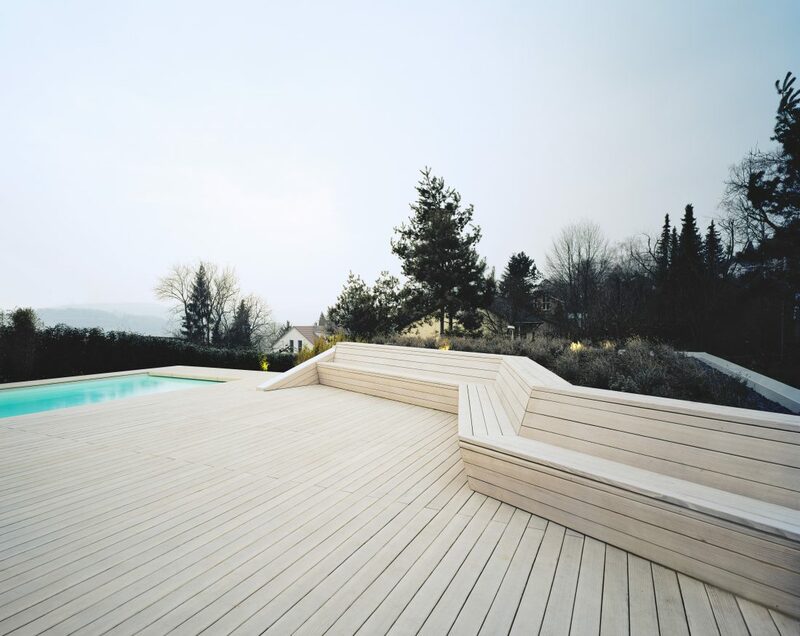 For pur natur, quality begins, when company founder Ruthard Männle personally chooses the trees. 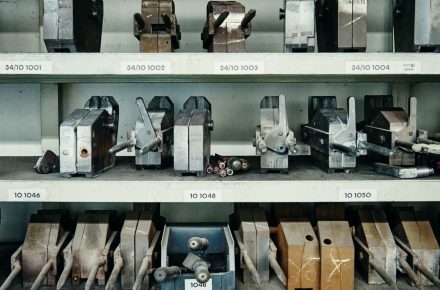 The manufacturing process requires years of experience, precise technology and handcrafting for finishing to make our products beautifully looking, healthy and lasting an entire life. 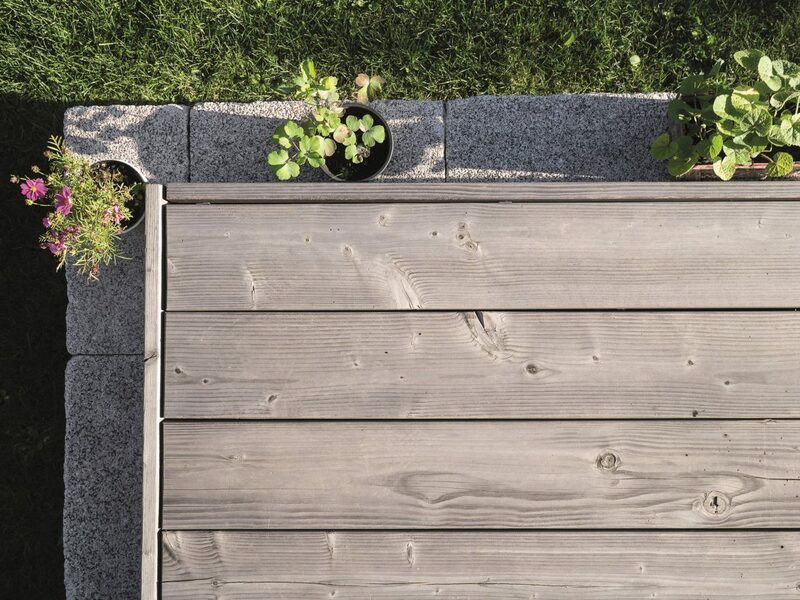 Pur natur does not only guarantee sustainability but proofs it with the first proof of origin for floorboards worldwide. Upon request, the exact geographic data of the place where your floor stood, can be shaped into the floorboards.